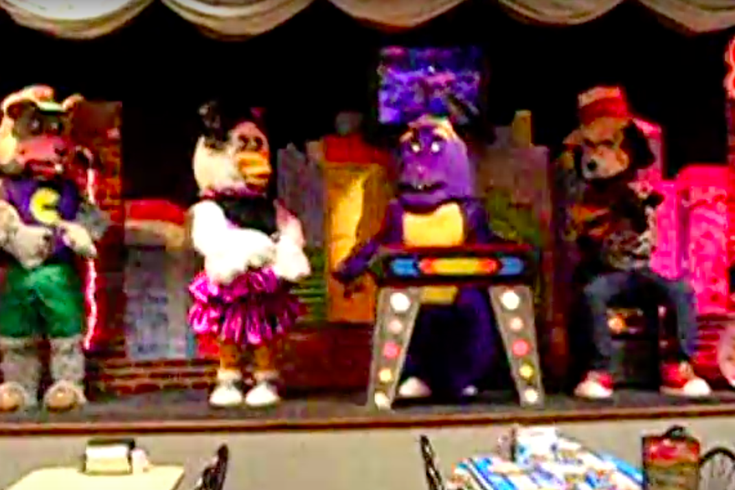 The Chuck E. Cheese animatronic band. Children's entertainment can often inadvertently be more bone-chillingly scary than any horror film. Take, for example, the tunnel scene in "Willy Wonka & the Chocolate Factory" or any episode of "Courage the Cowardly Dog." Or take Chuck E. Cheese, the pizza and arcade chain run by a nasally voiced, rat-faced man child. More specifically, the terrifying part of the restaurant is the animatronic band that herks and jerks its way through modified renditions of "Turning Japanese" and Silicon Valley-themed Western shootout songs. Slowly, the band will now begin to break up. A Tuesday report from CBS News says the chain will begin renovating a number of restaurants in an attempt to adapt to kids' changing preferences. One key change at those locations will be an absence of the band. 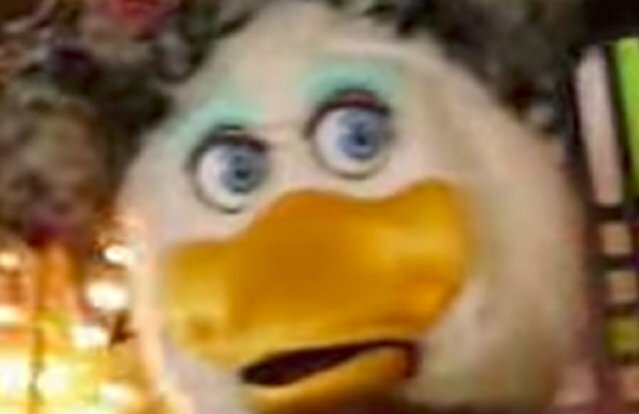 Chuck E. Cheese CEO Tom Leverton told CBS the animatronic band had become a "side show," as modern animation and special effects made the robotic performers seem ancient to their young customers, who usually just ignored the band and waited for the live, costumed Chuck to come out. The phasing out will only start with a handful of restaurants in San Antonio, Texas, and Kansas City, Missouri, so the Philadelphia locations at Snyder Plaza and on Roosevelt Boulevard are safe for now. But Leverton also said he has a hunch a shift to live performers will soon be implemented company-wide. This was sad news to a retro pizza chain Facebook group, many members of which recently eulogized the performers' coming demise and even argued about what would happen to their robot bodies, as noted by Gizmodo. To the nostalgia lovers eulogizing Chuck and his band, I say good riddance. Animatronics are creepy as hell. Touring the cult children who chant in unison during Disney World's "It's a Small World" traumatized me. 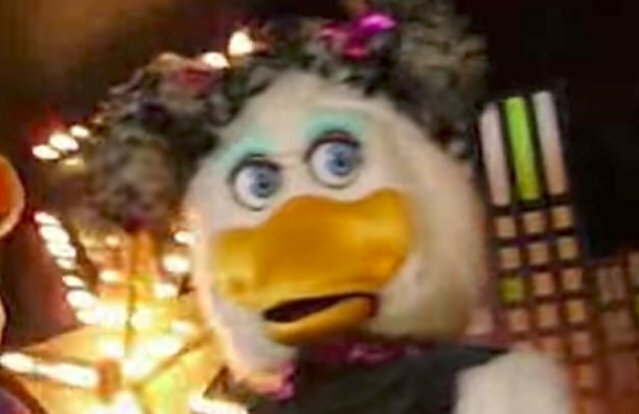 Animatronic characters are soulless, plastic nightmares incarnate whose human voices and disjointed, lifeless movements present a contradiction that should haunt any sane person. 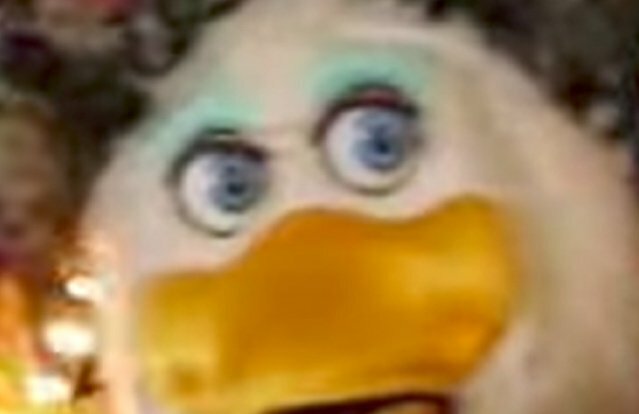 A compilation of Chuck E. Cheese band glitches shows the Helen Henny character on two separate occasions performing without a bottom jaw and the back part of her head. 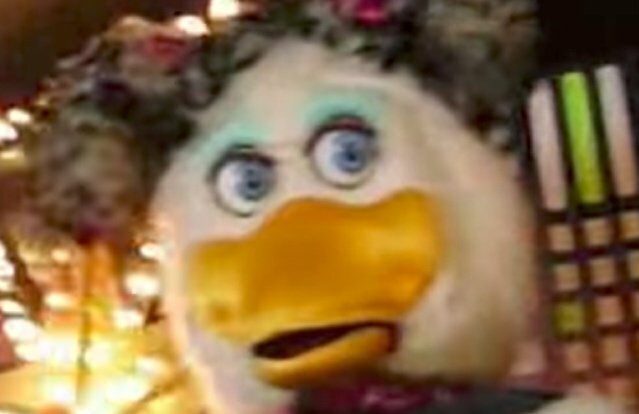 Of all the characters, Helen always particularly disturbed me as a child when I went to the chain for a friend's birthday. Just look into those eyes.